Crock-pot soup recipe for National Soup Month. There’s nothing like enjoying a hot bowl of soup on a cold winter’s evening! That’s why everyone should try out this easy and delicious crock-pot soup recipe. 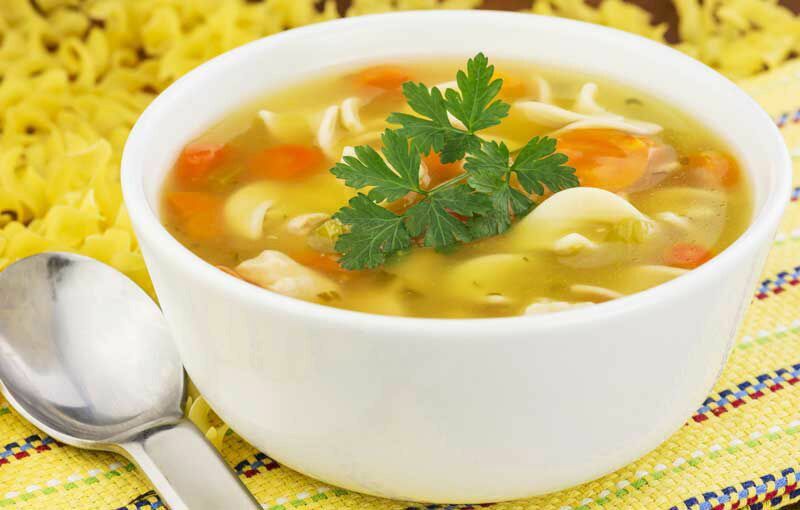 Whip up this classic chicken noodle soup to warm up your loved ones this winter. Add chicken (left whole), diced carrots, onion, celery, and garlic to your slow cooker. Enjoy this easy and delicious crock-pot soup recipe in honor of National Soup Month. If you are looking for insurance coverage this January, then turn to the experts at Higgins Insurance Agency. Our dedicated team is ready to assist you with all your insurance needs. Contact us to get started today.